The world we know is revolving every second of our lives, there’s always progress or a market trend from what we wear to what we eat. Why is it that in 2017 almost 14 million years after our first ancestor appeared on earth we are still expected to trust an unknown third party to complete a transaction. Blockchain technology is here to challenge this old ancient tradition. Google processes over 40,000 search queries every single second, this translate to over 3.5 billion searches per day or 1.2 trillion searches per year worldwide, this is even more astonishing when you consider the total world population is roughly 7.6 billion and 3.58 billion of us have internet access. Right you may ask what exactly is blockchain and why would you be affected, well blockchain technology with the help of math and cryptography provides us with an open decentralized database of every possible transaction which involves value, money, goods, property, work or even votes. It does so by creating a record whose authenticity can be verified by the entire community. 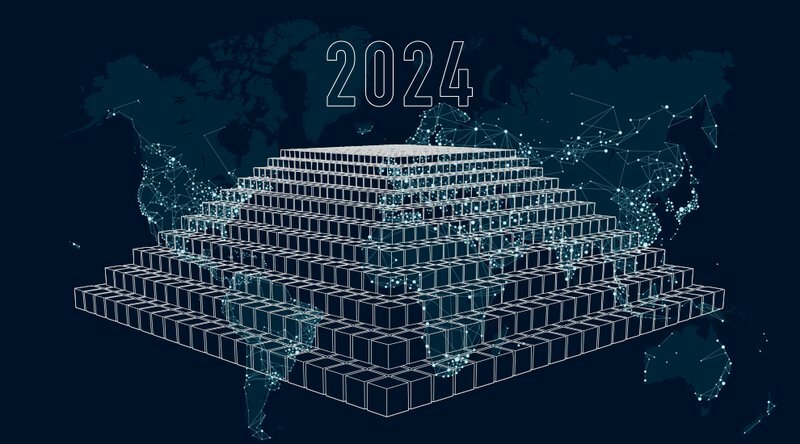 Looking at the market trend it is clear that the future global economy will move towards one of the distributed property and trust where anyone with access to the internet can get involved in blockchain based transactions, this will ultimately eliminate the need of third party organisations. Experts believe that within the next 10 years blockchain technology can be used to collect taxes, make it easier for over 300 million immigrants worldwide to send money back to countries where access to financial institution is limited, financial fraud will also see a rapid decline as every transaction taken will be recorded on a public and distributed ledger which can be accessible to anyone with internet connection. Blockchain will rapidly become a global decentralized source of trust so why isn’t everyone convinced? Every great idea has even greater doubters, a huge proportion of trust services, from banking to notaries will face challenges on price, volume and in some cases their very own survival. In the given year’s public authorities could find it difficult to enforce traditional financial regulations mainly due to new possibilities which are offered by the Bitcoin network to bypass traditional financial intermediaries. In the coming years more and more unimaginable new networks will evolve in order to meet society’s needs more cheaply and potentially more securely but the real question is will our governments, financial and legal institutions see the real potential and embrace blockchain?